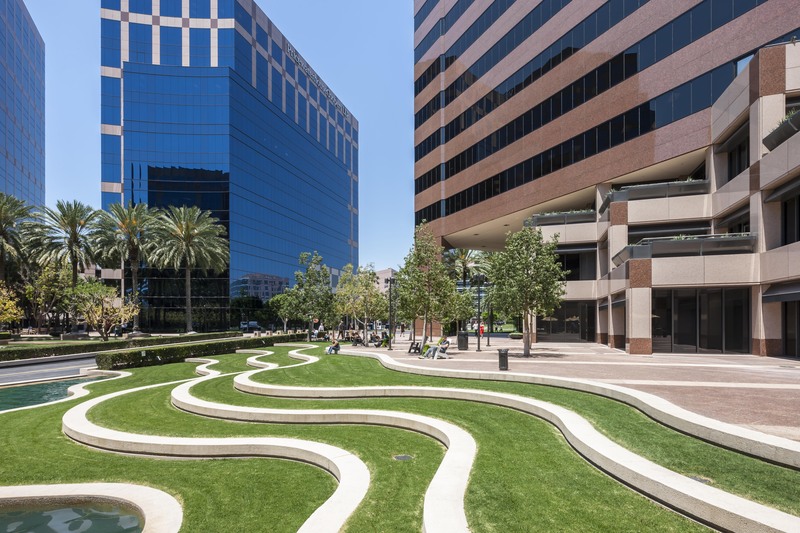 IRVINE, CA--(Marketwired - May 02, 2017) - An affiliate of The EMMES Group of Companies announced that it has acquired Main Plaza in Irvine. 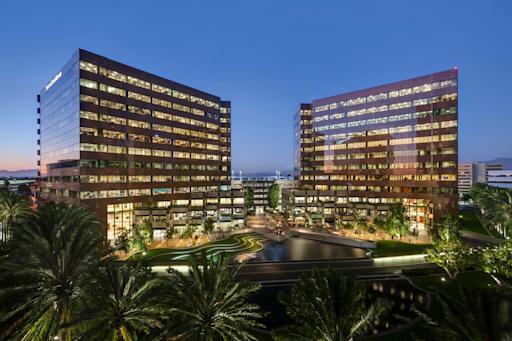 The Class A office development includes two premier office buildings, plus two retail pads with El Torito Grill and McCormick & Schmick's as tenants, totaling approximately 625,000 square feet. The buildings are located in the Irvine Concourse, a large master-planned business park at the center of Orange County's premier Airport Area submarket. As part of its repositioning strategy, EMMES has renamed the buildings Centerview -- Centerview East and Centerview West -- as they are located at the heart of the concourse with spectacular views of the plaza. 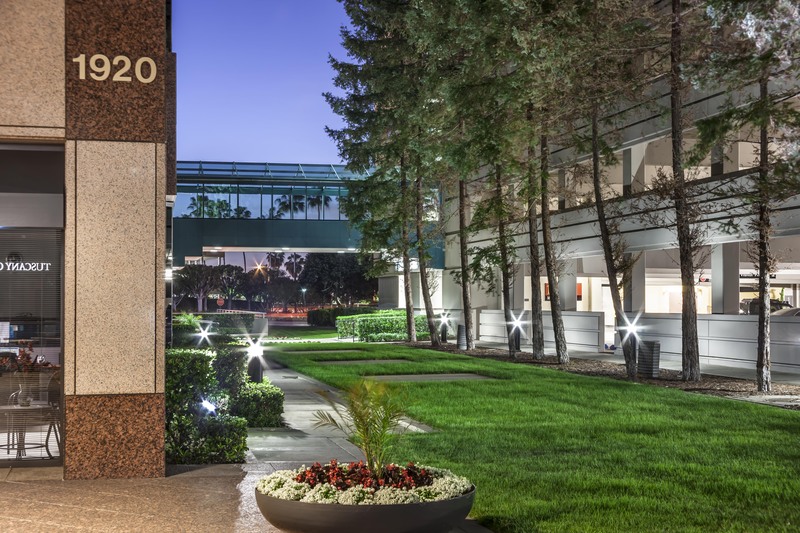 EMMES plans to make extensive improvements to the property, including modernizing building systems, renovating common areas and adding additional on-site amenities to re-establish Centerview as a premier office location in Orange County. Centerview has a dedicated six-level parking structure where improvements are already underway to enhance the customer experience by providing better wayfinding, automating the parking garage, painting the interior and exterior, and upgrading lighting. "EMMES is thrilled to return to the Orange County market with the acquisition of Centerview," said Senior Vice President of EMMES Realty Advisors Mike McCann. 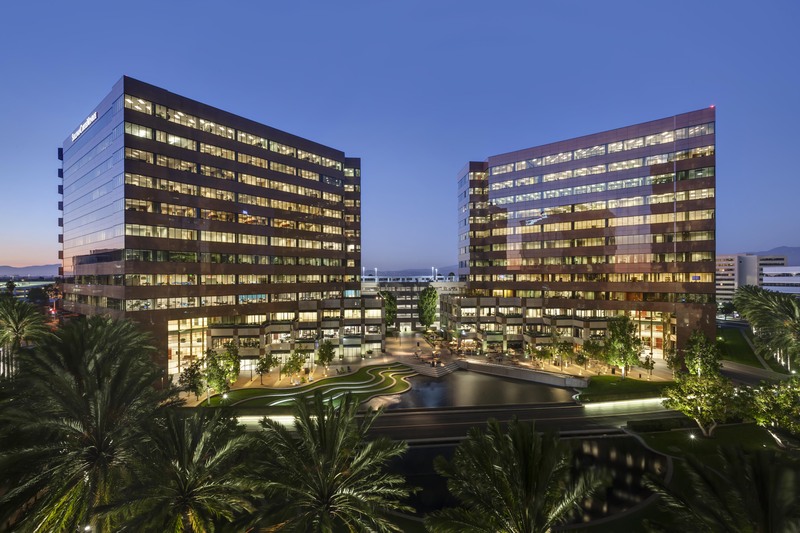 "Irvine, more specifically the Airport Area, is considered one of the most desirable office locations due to proximity to the airport, freeway access, walkability and extensive amenity base. We will be making significant improvements to the property that we believe will elevate the experience not only at Centerview, but the Irvine Concourse as a whole." Additional amenities surrounding Centerview include Specialty's, Peet's Coffee & Tea, Equinox Fitness, Wyndham Hotel, and an Embassy Suites Hotel. For more information on Centerview, visit http://www.centerviewirvine.com. Centerview is the third building EMMES has purchased in the Orange County market. In 2009, EMMES acquired The Michelson in Irvine, and then sold the building in 2012 after successfully increasing the occupancy from 44% to 94%. 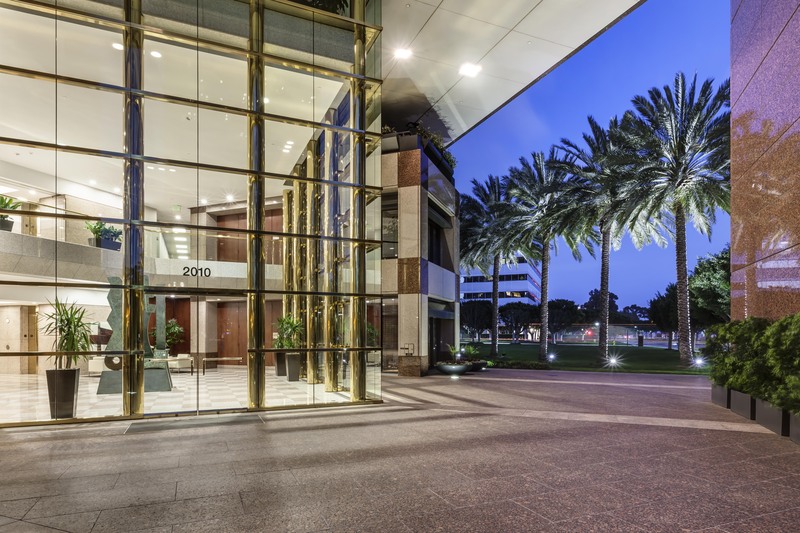 The sale was one of the highest value transactions per square foot by an institutional investor for a multi-tenant office building in Orange County. In 2011, EMMES purchased 4000 MacArthur in Newport Beach, and after repositioning, was able to sell the building in 2015 with 91% occupancy, up from 29%. Founded in 1992, with offices in New York and California, The EMMES Group of Companies and its affiliates are engaged in principal real estate investments, funds management and real estate services. For more information about EMMES, visit www.emmesco.com.